Here at Hubert Bookbindery we offer a wide range of specialist Services from personalised wedding albums to book repair. We have lovingly restored family heirlooms, old bibles, collector’s editions and historical journals using the methods outlined below. Total repair – A sympathetic approach toward the original binding reusing as much of the existing materials as possible. Re-backing – removing and replacing the book’s spine while retaining the original boards. Where possible, the existing spine will be remounted. Re-binding – replacement of the original binding with a new cover using traditional methods and appropriate binding styles. We design and craft exclusive Menu and Wine List Covers for Restaurants, Guest Houses and Hotels. 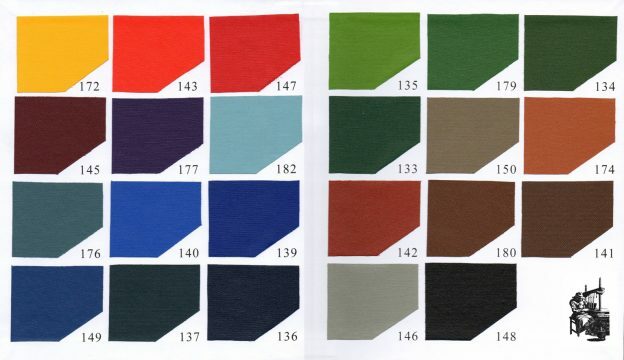 They are durable and can be made from washable fabrics or leather to any size or specification. The logo can be embossed on the front cover and gold or silver corners attached for added protected and decoration. Our Photo Albums, similar to our wedding albums, contain black or ivory pages with tissue interleaf and are bound using printed cotton fabric or a variety of cloths combined with hand marbled and paste papers. We stock a variety of Albums but can make one-offs to individual requirements. From personalised photo albums for parents of the bride and groom to special guestbooks as a gift for the ‘bride to be’ at her hen party, we can help you mark that special occasion. You can choose from Crushed Velvet, Shimmer Silk or Chinese Embroidered Silk. They can be finished with a Flap, Ribbon, and Bead. Also, your own Fabric may be used on approval. Embossing can include name, date and place of event. We offer limited edition printing and binding service for your own personalised books and projects. 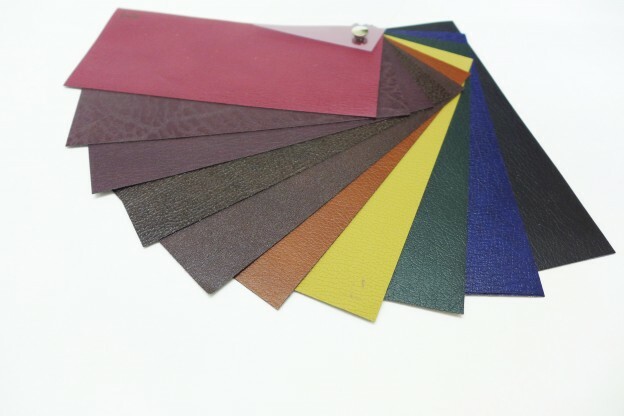 We make all different types of personal binding all year round. As you can see above these consist of recipe books, repair your favourite book, create a new binding, guest books. portfolios, bespoke leather journals, fine leather bindings. All our personal bindings are made to order. These can be any shape or size. You can even use your own material for the cover (ring us for advice). We also stock decoratively printed and hand-made papers from Germany, England and Italy . All of our special papers may be used for endpapers, special inserts with embossed dedications or in the covering of books and boxes. 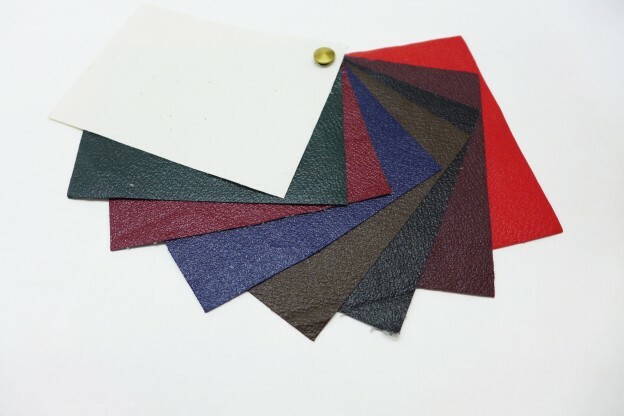 These papers are used with our leathers and cloths. These are from Nepal and India, are delicate handmade papers into which real petals and leaves have been embedded. 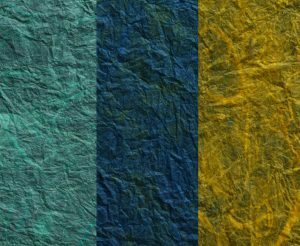 Each sheet of hand-marbled paper is unique. Water-based inks are floated on a size made from Carragheen moss and the pattern carefully combed. A sheet of paper is then laid on the size and the pattern is picked up. 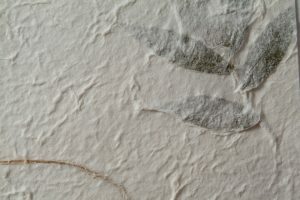 When the paper has been rinsed and dried, it is pressed. By this method a fine line and clarity can be achieved which is not possible by other methods. With care and skill a good match can be made giving uniformity whilst still retaining the individuality of each sheet. 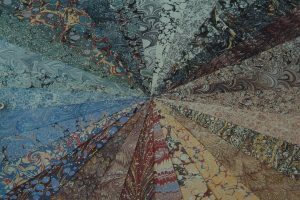 We use hand-marbled papers from Jemma Lewis Marbling, England, and Marbled Arts, Italy. 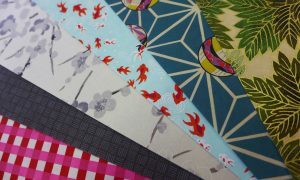 These are handmade Japanese papers. These contain modern repeat patterns. We only Print from a PDF file – no word docs will be accepted – For converting your file to a PDF you can use CutePDF Writer. We do not format any of the documents we receive. We can binding up to up to 500 pages (6.5cm width). We use traditional typesetting methods to emboss all of our books. As well as gold embossing we use various coloured foils. We also have facilities to emboss corporate logos and bespoke designs. We have a selection of fronts to choose Times Roman, Kent, York, Fournier. Contemporary Fine Binding makes imaginative use of traditional materials while combining more unusual elements. We bind limited editions, visitors’ books, artists’ books and other materials with a unique design in a traditional or modern finish. 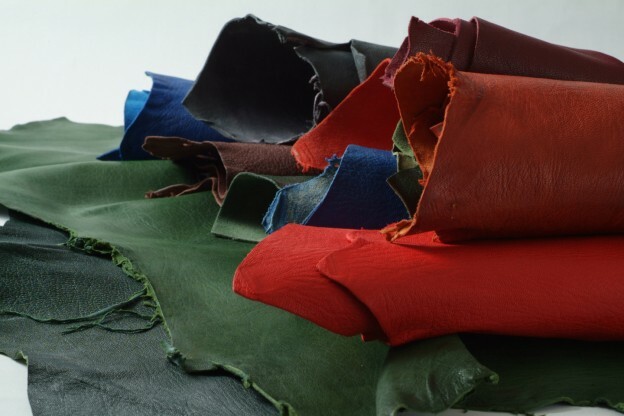 The highest quality Goatskin, Calf and Vellum are worked entirely by hand. Slipcases or Solander Boxes can be custom built to protect the book or album from light and dust. Presentation box folders and Portfolios can be made to any size, colour and finish to house prints, drawings or photographs. We have completed projects for many renowned artists, photographers and institutions including The Hunt Museum, West Cork Arts Centre, Limerick University and UCC. Our beautiful handcrafted Memory Keepsake Boxes are the perfect way to remember all those special occasions (hen nights, birthdays, anniversaries etc.). 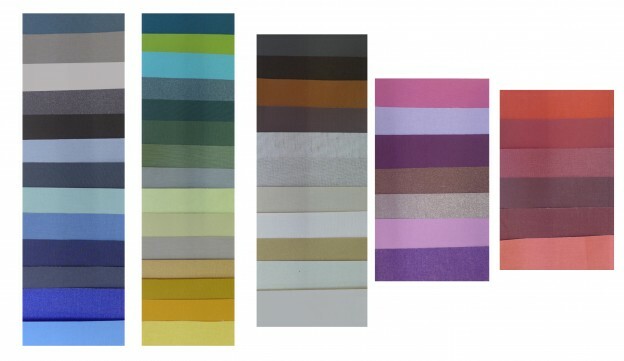 Choose from our extensive range of linens, silks and fine papers. Embossing can include names, dates and place of event.